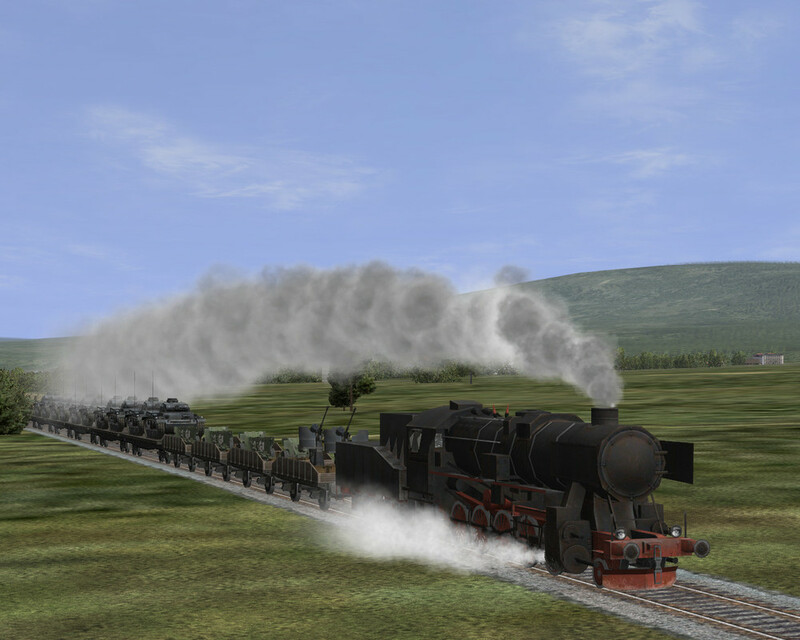 * Platform1 - Now Platform with "Opel Blitz"
* Platform2 - Now Platform with "Pz-IIIJ"
* Platform3 - Now Platform with "Studebecker"
* Platform4 - Now 20t.Zenithal platform with "Flak-30"
* 20t.Zenithal platform with machine gun "Maxime"
* Zenithal platform with Gun 25mm "ZIS"
* Zenithal platform with "Flak-38"
* Greiff11 - for making the texture of the damaged Oil tank and original textures "Rail" and "sk_Rail"
!!! Delete all my early TrainMOD !!! * Add (with change original) to lines from text files - "_Add in static.ini"
"_Correct and add in chief.ini"
"_Correct and add in stationary.ini"
"_Correct and add in technics.ini"
"_Correct and add in technics_ru"
and, of course, big thanks for your cool mods. spasibo!! Really really nice mods ! Thanks for this Wcat. Can the Six pounder anti tank guns be used as a stand alone mod? Thank you Wcat. Incredible work! EDIT: It appears I was too haste to report no probs. The trains load fine, missions start OK and then freeze and crash. 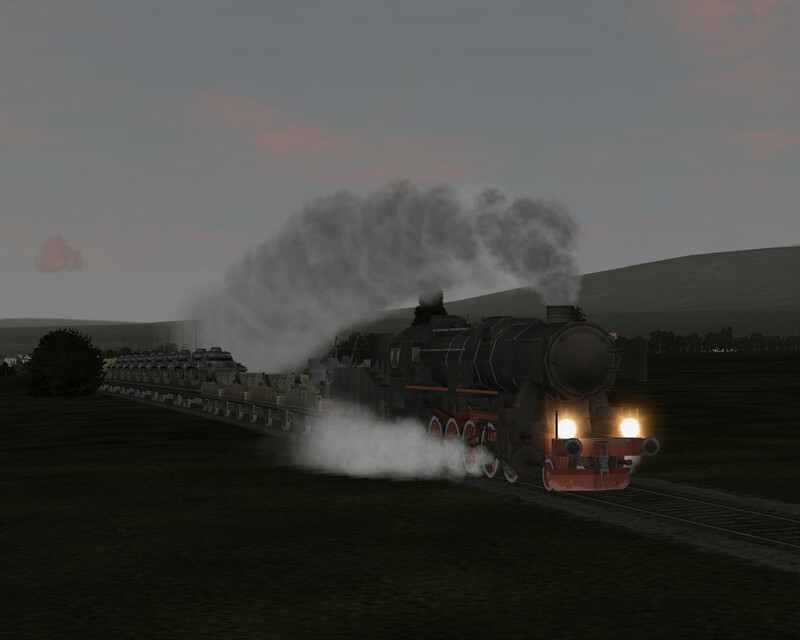 I also have this as a moving German train; are the "blanks" between carriages normal? Please chech your PM for a proposed update ! 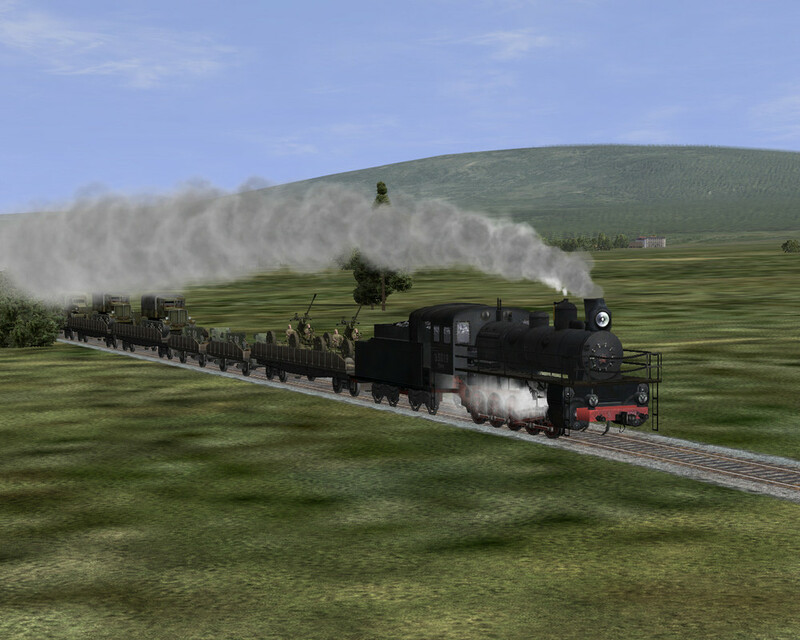 About the blank between the wagon, it could be normal, I had the same problem in HSFX 7 with the heavy railway gun. It appear just like in the picture when i place it in QMB. But when I press fly it's ok. Maybe you have the same bug. I was talking only about blank, I'm going to install the mod this evening.